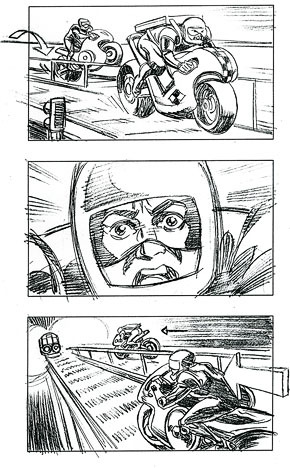 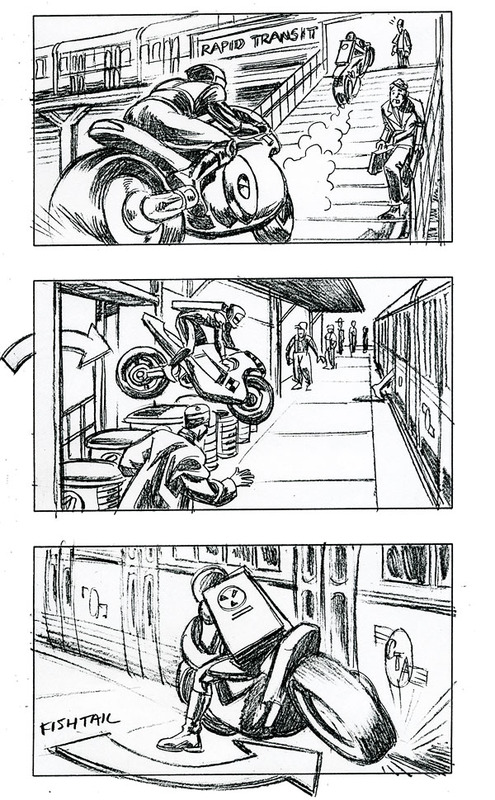 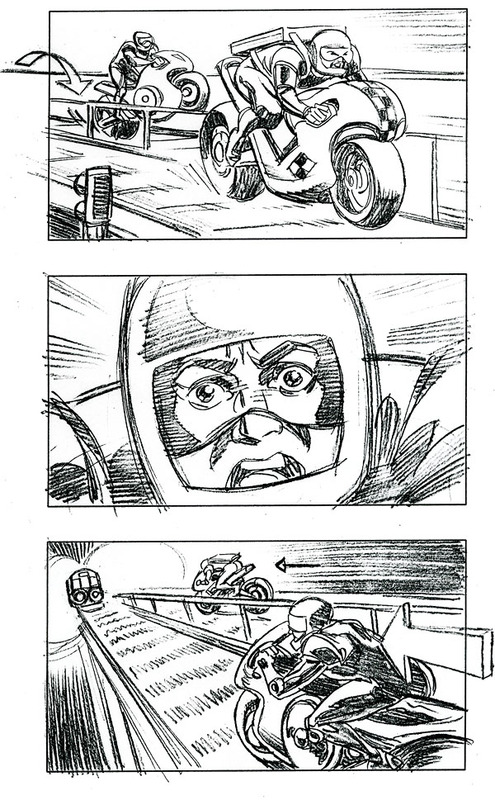 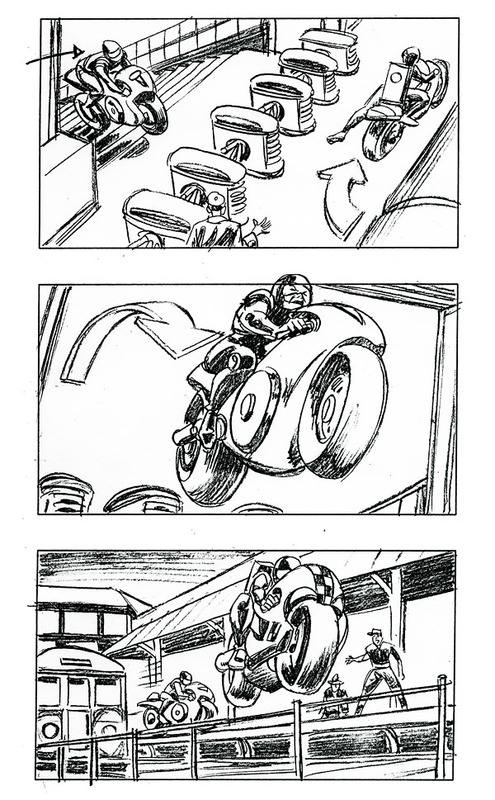 Paul Guinan began his professional career as a storyboard artist, working for a variety of national clients in both film and commercial television. 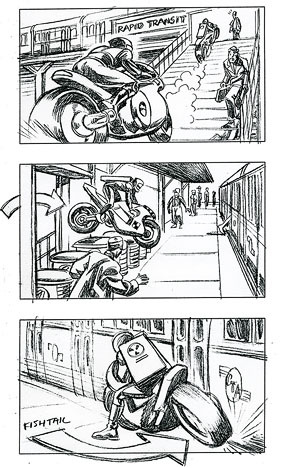 As a huge film buff, he is particularly well suited for this type of illustration. 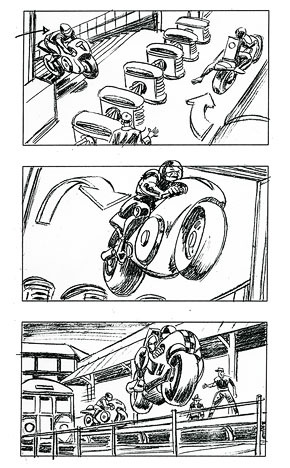 Paul worked as a staff artist with the famous Storyboard Studio located on Chicago's "Magnificent Mile"-- the city's most prestigious commercial district.